Apple's launch of the iPhone 8 and Apple Watch Series 3 has certainly not been without its problems. 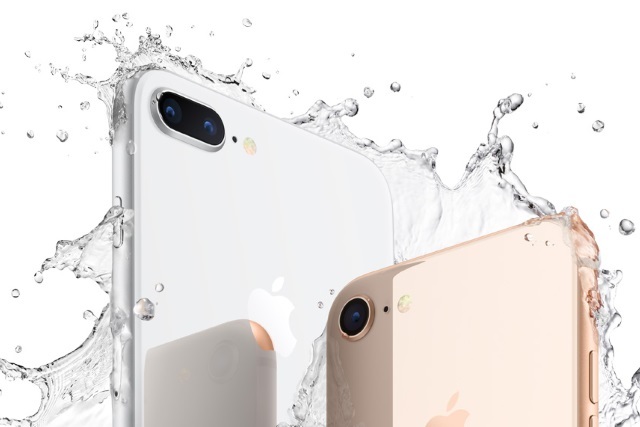 Buyers of the latest addition to the iPhone range have complained about crackling audio, while owners of the new smartwatch have been less than impressed by problematic LTE and battery life. Now Apple has pushed out a couple of updates that should help with the issues -- watchOS 4.0.1, and iOS 11.0.2. Aside from the bug fixes, neither of these updates are particularly exciting, but the fact that they address known issues will be welcomed. iOS 11.0.2 actually fixes a few problems. As well as stopping the audio crackle, the update also prevents photos from being hidden, addresses attachment problems, and fixes an issue that messed up Outlook and Exchange for users. With the release of watchOS 4.0.1, Apple has addressed the issues it says "in rare cases, were causing Apple Watch to join unauthenticated (captive) Wi-Fi networks, such as those found in public places like coffee shops and hotels, which direct the user to a webpage before the network can be accessed." Both of these updates are available to download now.